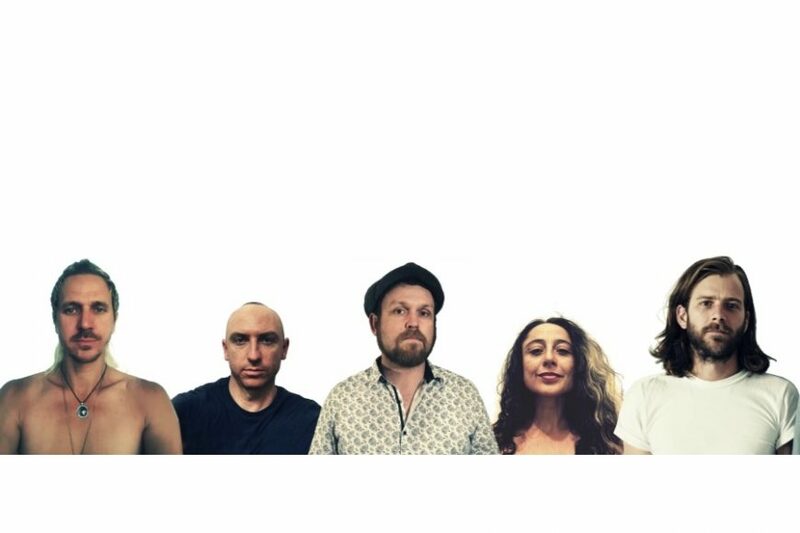 There was a glorious time in the Hunter Valley music scene in which the Morrow Park family of musicians conquered the live music scene - a Newcastle-based fraternity that included the likes of Mojo Juju, Kira Puru and, of course, the appropriately titled Hauntingly Beautiful Mousemoon. Mousemoon were, at the turn of the century, the must-see live band in the Hunter, nay, the country. Aside from their blistering, transcendental take on progressive rock, buoyed by Zackari Watt's impossible vocals, their shows were orgiastic parties of love, equality, costumes, theatrics and spellbinding emotional voyage. The five-piece eventually went their separate ways, physical distance separating them. But Dashville hasn't forgotten - and we've managed to coax this legendary band from their self-imposed slumber. At Gum Ball 2019, you'll get to relive the alchemy of this most rare of bands.